Size: One Size (Fits Sizes 4-8), Color: Brown is currently out of stock! Getting ready to capture good memories then get dressed up in amazing funny rider costume. Funny rider costumes brought ultimate fun to your party and laughter sessions for your friends. 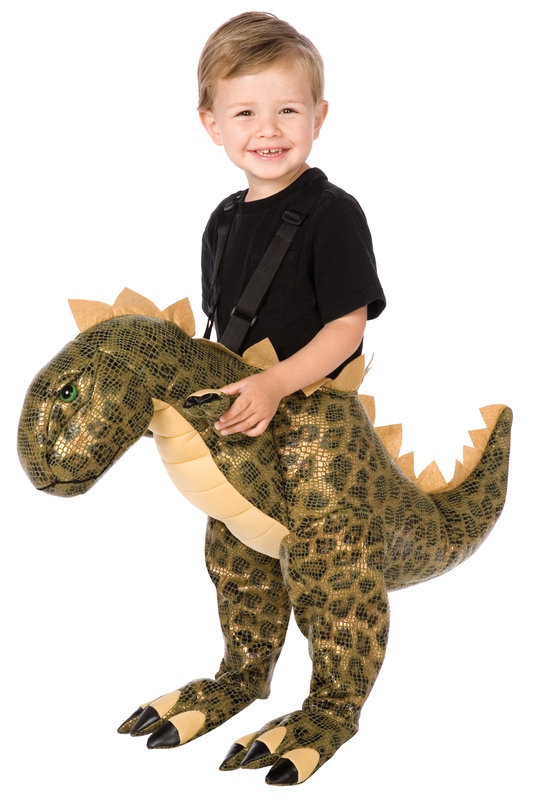 Raise your happiness and joy with lots of giggles which comes free with amazing rider costumes. You must dress up her in the most iconic party dress and let her feel special about herself. We are here to give lots of inspiration for your next party look. 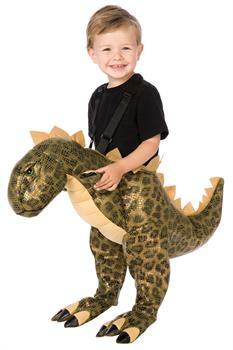 You can also become a popular face among our friends with our Plush T-Rex Child costume.